Arizona House Bill 2602, which would protect blockchain node operators from local regulations, was approved by two Senate committees. 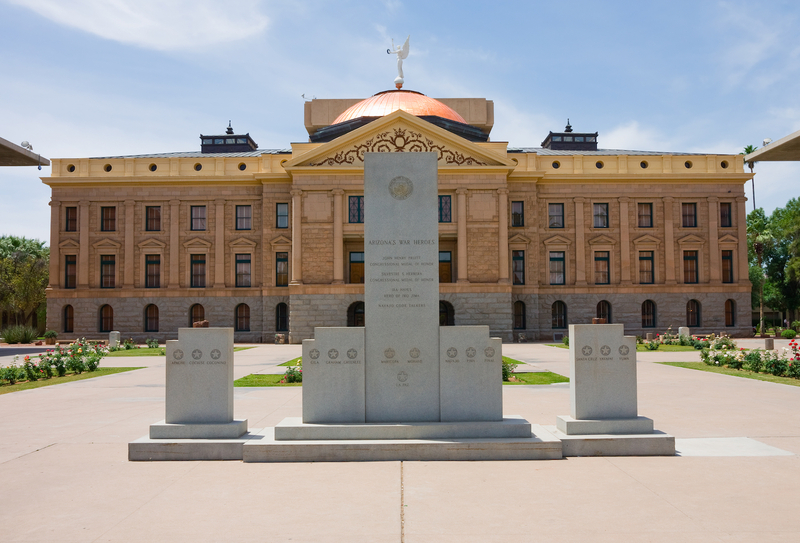 The Arizona House of Representatives passed a bill protecting blockchain node operators from local restrictions. Two new bills introduced to the Arizona legislature would create legal definitions for cryptocurrencies and blockchain if passed. 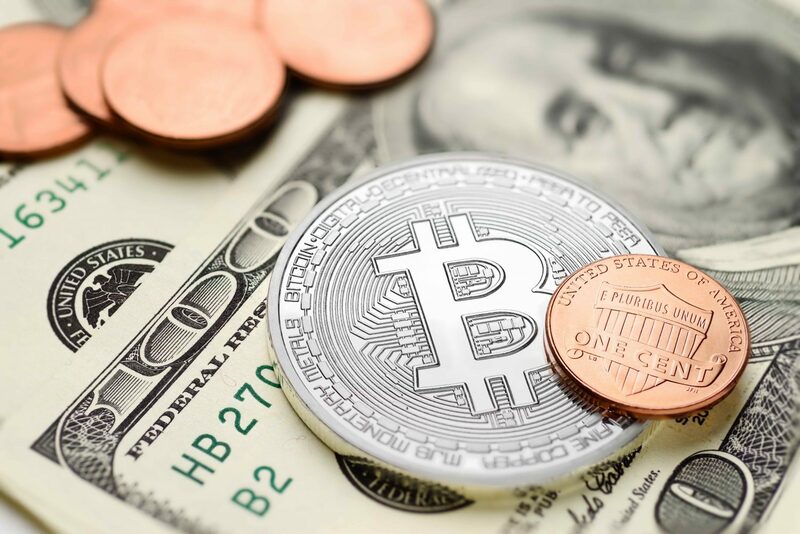 The Arizona Senate has cleared a bill that aims to allow residents in the state to pay their taxes with bitcoin and other cryptocurrencies.